Over the past decade, Mr. Le Goc has held various positions for a Federal financial regulator and supported critical risk management activities during the Great Recession. Prior to his Federal activity, Mr. Le Goc served as a Manager in the Enterprise Risk Management practice at KPMG Consulting (BearingPoint). In this capacity, he was responsible for leading and directing risk management efforts for private and public sector clients. Before his time at KPMG, Mr. Le Goc held a management position at the Corporate Executive Board responsible for European Strategy and Operations. Mr. Le Goc has a Master’s Degree in Finance and a Bachelor’s Degree in Business Administration from the American University in Washington D.C.
ALCOR owns portfolio companies in, cross border M&A, engineering, manufacturing, 3PL and 4PL, imports and exports and the services industry in emerging markets. 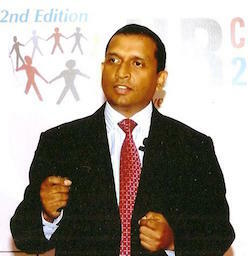 Molakal has brought about a new perspective to corporate management and strategy through his ‘Cubei’ model of multi company governance, Strategy 360, MBi takeover, global foundation pillars, 12 block business picture framework, and the disruptive model on American Small to Mid-sized Enterprises (SMEs). George is a graduate of Harvard Business School and Oxford University and speaks frequently on leadership, investments and global strategy. A hardware company based in Kenya that makes BRCK and other devices. BRCK is a self-powered mobile WiFi router that has on-board battery and storage, a backup generator for the internet. It provides redundant internet connectivity using wireless or ethernet backhaul. BRCK stands for “rugged internet for people and things”, and it takes its name from its sturdy boxy shape. Juliana is Co-founder of Ushahidi Inc, a non-profit tech company, born in Africa, which specializes in developing free and open source software for changing how information flows in the world. Ushahidi also acts a catalyst in innovation as part of the Making All Voices Count global challenge for development. 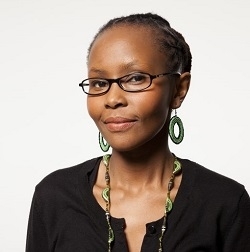 She is an internationally sought after keynote speaker as well as strategic advisor to the councils of BASF, Microsoft 4Afrika and Waabeh Ltd. She is also a trustee of The iHub in Kenya and Bankinter Foundation for Entrepreneurship and Innovation in Spain. Since 1997 he has managed Aquamarine Fund, an investment partnership inspired by, and styled after the original 1950’s Buffett partnerships. 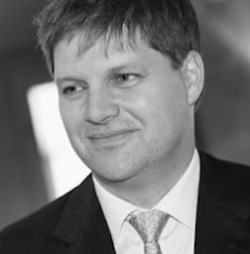 Mr. Spier completed his MBA at Harvard Business School, class of 1993, and holds a First Class degree in PPE (Politics, Philosophy and Economics) from Oxford University. Mr. Spier’s book, The Education of a Value Investor has garnered worldwide praise. He also served as International Co-Chair for the reelection campaign of President Barack Obama in 2012. 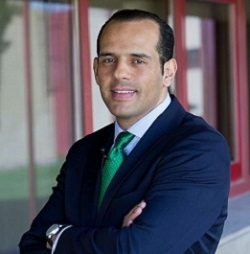 In addition to developing and directing a strategy designed to mobilize millions of American citizens residing outside of the United States, Mr. Verde serves as an advisor to President Obama on international trade, the Hispanic vote as well as sustainability related issues. As Senior Partner of U.S. consultancy firm Mapa Group, Verde advises governments and corporations on market expansion, strategy and sustainability. He currently serves on a number of corporate and advisory boards including the Government of Lithuania´s International Advisory Committee and the Alumni Board of Directors at Harvard University’s Kennedy School of Government. 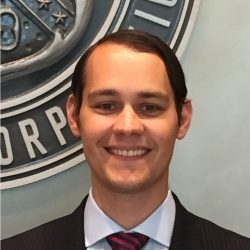 In the corporate world, Mr. Verde serves, or has served, among others, on the board of directors of Abengoa Bioenergy S.A., a global biotech ethanol company; Santander Bank, N.A., a U.S. subsidiary of the Spanish financial institution Grupo Santander.